The dark web, also called the deep web, is the part of the internet not indexed by standard search engines. It is hidden from us, a virtual underground beneath the surface of Amazon, Pinterest, and Facebook, requiring special software to access. On the dark web, you can buy drugs, find body parts for sale, you can even hire a murderer. 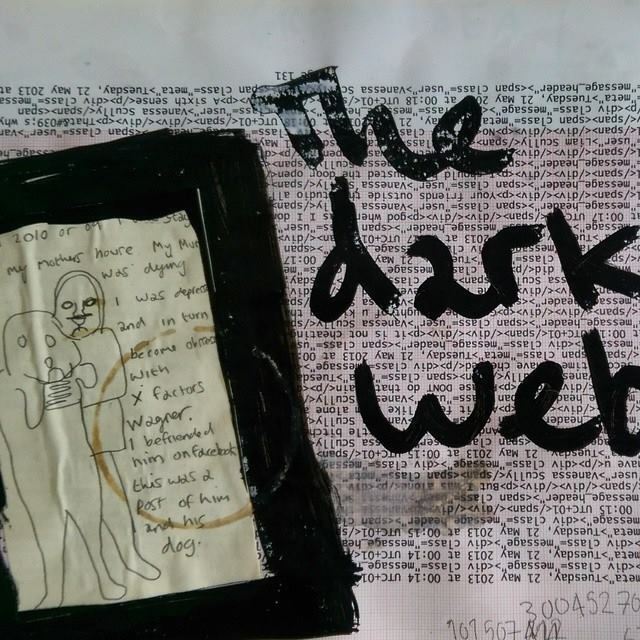 For many of us, the dark web seems like something far off. Something that doesn’t affect us. But the dark web can even reach to remote, small town America. Because not only is it an enormous underground for black market commodities, it is home to the world’s best hackers. Anyone, anywhere in the world, can conceivably access someone’s personal computer through the dark web, and be untraceable. Recently, the founder of the black market Silk Road was found guilty of dealing drugs online and sent to prison. Experts suggest that while this is a victory, it also works against law enforcement, making dark web sites go even deeper and employ more sophisticated tactics to stay hidden. This March, the new novel from T.J. Brearton examines the impact of the dark web on a small town family in the North Country. The Simpkins are middle-class, hard-working, and loving. They have two small daughters and a teenage son who likes to spend as much time online as he can get away with. He likes to play a game with others from around the globe, warring with one another and fighting for virtual resources. 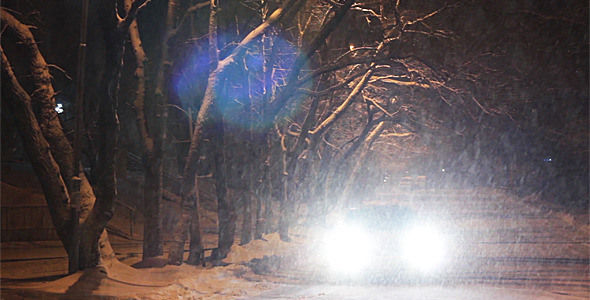 He leaves the house inexplicably one night, and meets his end in the middle of a snowy night. The police investigation ramps up, and veteran investigator John Swift takes three young men into custody on suspicion of murder. Only there’s no hard evidence linking them to the death. As the family deals with the unimaginable grief, secrets tumble from their closet. Callie’s previous marriage to an abusive husband. Mike’s torrid childhood and estranged father. And their teenage son’s obsessive online gaming. Detective Swift enlists a cyber-crime specialist while he keeps the three suspects on ice. Is one of them – or all of them – guilty of murder? Or is Callie’s ex-husband the killer? Mike seems to think so, but then he, too, falls under suspicion. As Swift closes in, the case turns in destructive directions, and Mike decides to take the law into his own hands. Want to find out what happens? ALSO: Click Here if you would like to join the mailing list and be notified when new books debut!